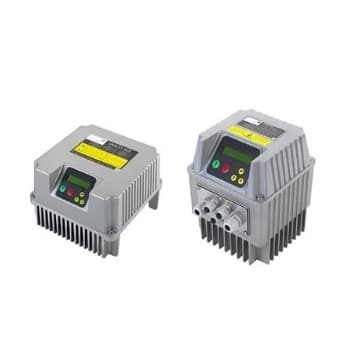 Frequency inverters of the latest generation mounted on each pump to obtain total control of all electrical and hydraulic parameters. Works with pressure transducers up to 25 Bar. Equipped with software for a control up to 8 pumps. It has the communication system in real time. Supports up to two pressure transducers for differential pressure control. The main uses are for the control of booster setsnd industrial recirculating pumps for the supply of water at constant pressure in apartments, commercial buildings, hospitals, irrigation facilities, urbanizations, greenhouses, industrial facilities, etc.